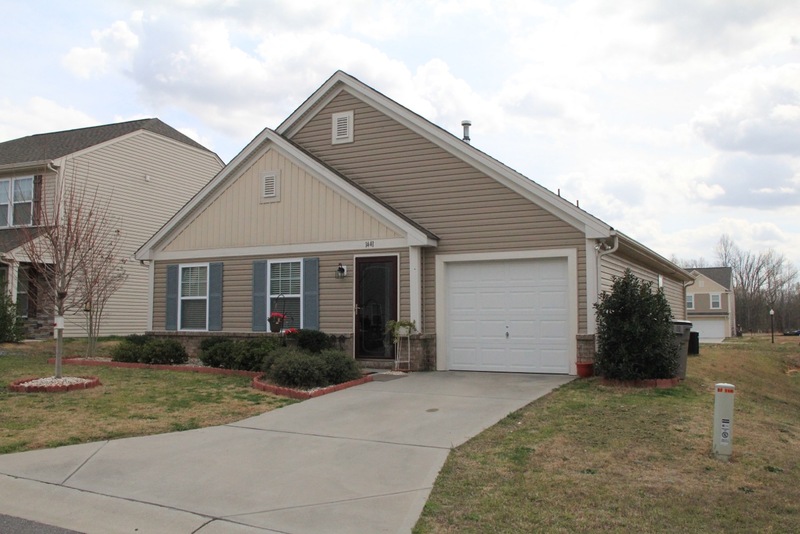 Don Anthony Realty Review – Sold in 1 Day and Saved $6,900 in Apex NC! Here’s a quick review from a client who is pretty happy he chose Don Anthony Realty to sell a home in Apex NC! Subject: Re: Center – SOLD!!! You basically got my home sold in 1 day — so, I can’t complain! Yes, I would recommend you to friends. Just Listed! New Don Anthony Realty home for sale in Nevin Glen Subdivision in Charlotte, NC! 3 bedroom 2.5 bath home for $129,900! Like new home in excellent condition! Tons of rose bushes & crepe myrtles with soaker hoses-a gardener’s dream! Landscaping planted for future privacy. Extra shelving in closets, rain shower head in master bath, upgraded lighting, extended, decorative patio, new custom front door-lots of upgrades! Open floor plan on 1st floor. Spacious bedrooms upstairs. Master bedroom with luxury bath. Move-in ready! Just Listed! 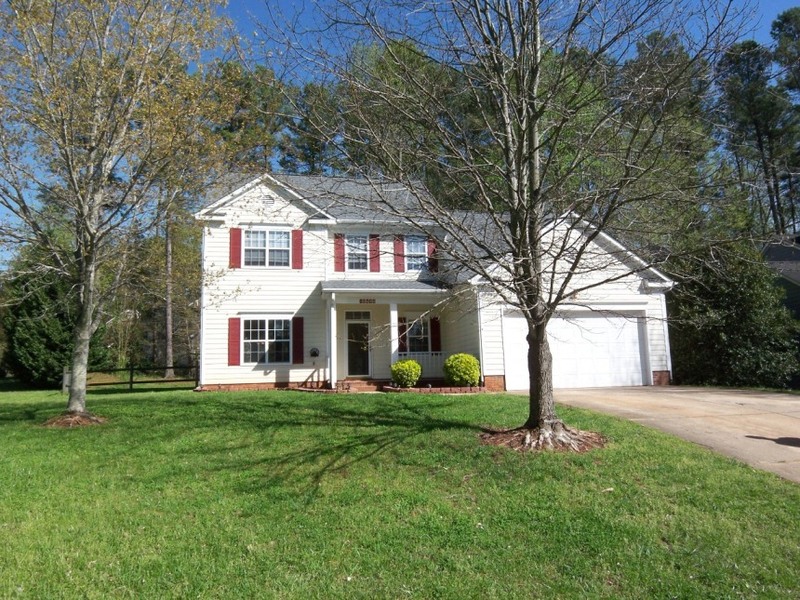 New Don Anthony Realty home for sale in Kitts Creek Subdivision in Morrisville, NC! 4 bedroom 3 bath home for $342,000! Like new home with neutral colors and low maintenance. Bright and open with stainless steel appliances and 42" Maple cabinets, granite countertops. Features a 1st floor. guest/inlaw bedroom/bath suite or use as flex room/office. Huge master and bonus rooms. Walk up unfinished room designed to be finished. Pool, fitness center and playground. Notice honeycomb blinds ($3000 value). Low maintenance. Just Listed! New Don Anthony Realty home for sale in Cedar Woods Subdivision in Mooresille, NC! 4 bedroom 2.5 bath home for $415,000! All brick home with gorgeous landscaping! Master bedroom on 1st floor with luxury bath featuring a jetted tub! Large kitchen with keeping room & breakfast nook. 1st floor laundry room. Hardwood floors on first floor & stairs. Spacious secondary bedrooms. Great room with vaulted ceiling & gas fireplace. 2 large decks for entertaining! New roof & new septic pump. Community boat ramp. Just Listed! 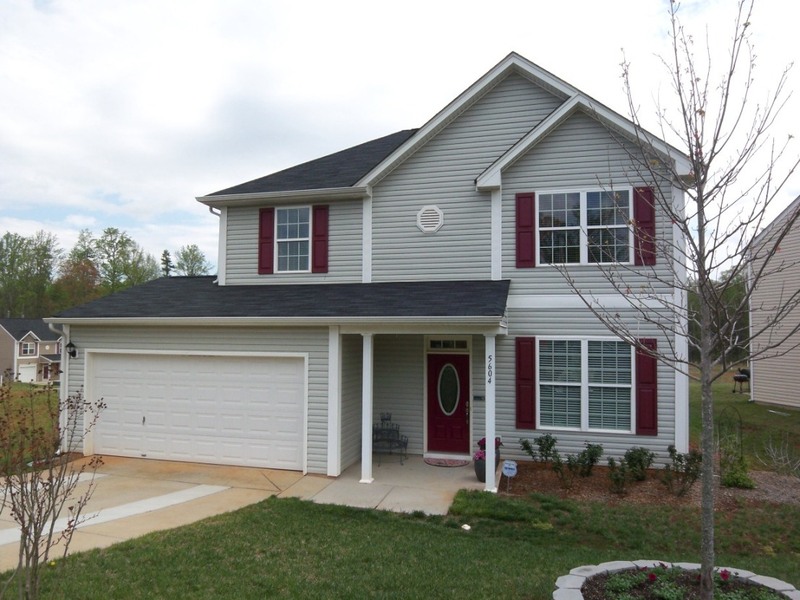 New Don Anthony Realty home for sale in Village At Fifth Avenue Subdivision in Gastonia, NC! 3 bedroom 2 bath home for $130,000! This Ranch has been well maintained. Vaulted ceiling in Great Room provide ample seating for family gathering. Large Eat in kitchen with lots of cabinets and counter space. Wide hallway leads to bedrooms. Sunny Master Bedroom with a walk in closet. Washer/Dryer and Refrigerator to remain. Just Listed! 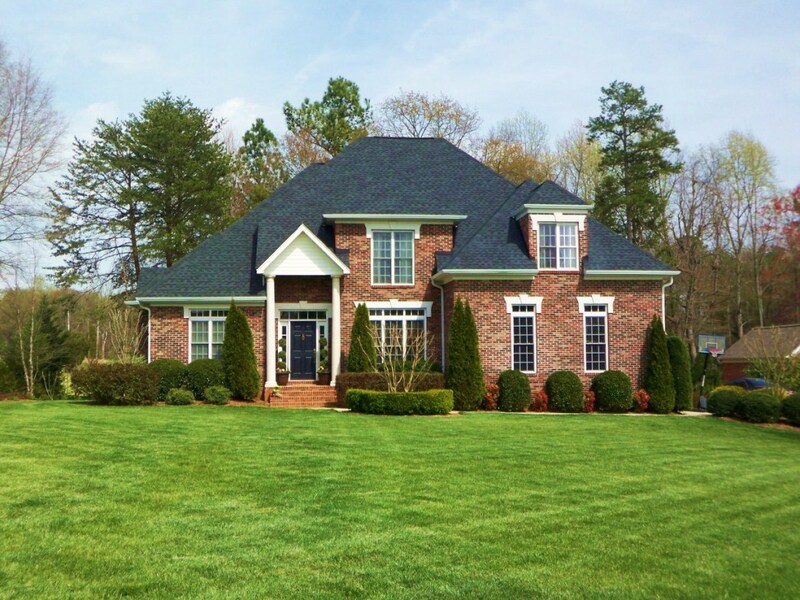 New Don Anthony Realty home for sale in Cornwallis Hills Subdivision in Hillsborough, NC! 4 bedroom 2.5 bath home for $255,000! More than a home…create a lifestyle with this special dwelling with the window filled bright rooms, the oversized 2 level deck (including the hot tub). Fall in love with the nature views and the flex room in out building which is heated and cooled. Fenced backyard and a livable floor plan welcomes you. A "must see" home in a very desirable area. The subdivision has a large community park. Just Listed! New Don Anthony Realty home for sale in Bradfield Farms Subdivision in Charlotte, NC! 4 bedroom 2.5 bath home for $160,000! Don’t miss this one! Inside just freshly painted & 3-yr old carpets cleaned! New roof! 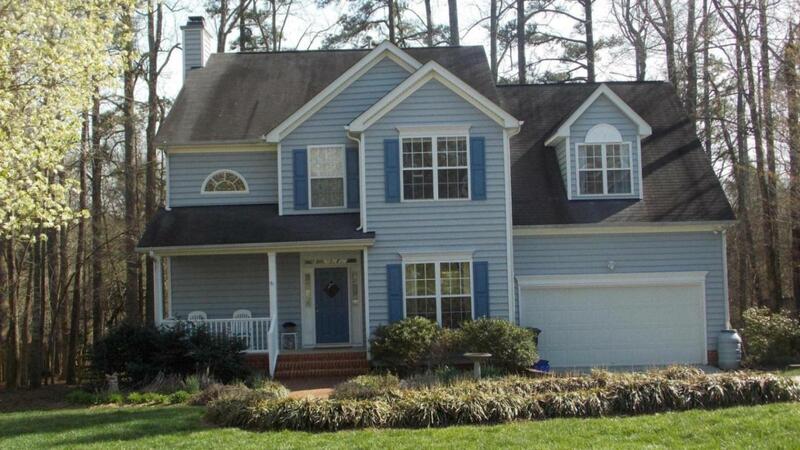 Two story great room, huge deck with wooded & fenced yard, large kitchen & breakfast nook, formal living & dining rooms, laundry/mud room, bonus room could be 4th bedroom, master suite with vaulted ceiling, big walk-in closet & luxury bath, 2 car garage, great neighborhood! Professionally cleaned & ready to move right in!